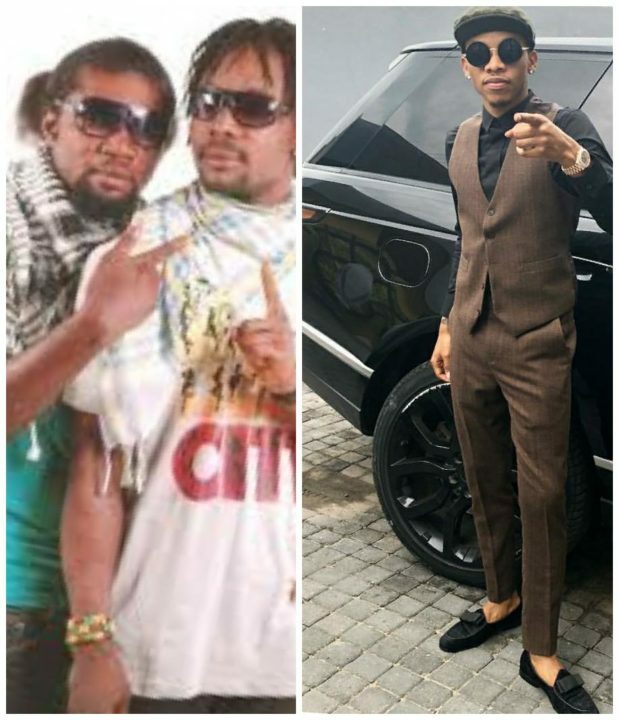 “Danfo Drivers” Upset with Tekno For “Stealing” Jogodo | But Should They Be? 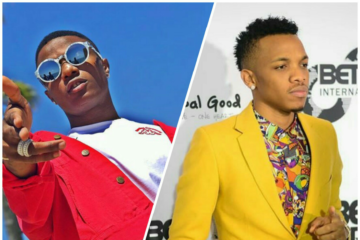 This was revealed at the Headies 2018 during an interview with the music duo and one of them who mostly spoke stated that it was really disheartening for him to see that Tekno has used “their song” “Jogodo”, which was a hit during the early 2000 when it was first released has been released again by Tekno without their knowledge. But according to them, what is mostly painful is the fact that no credit whatsoever was given to the or permission taken from them. 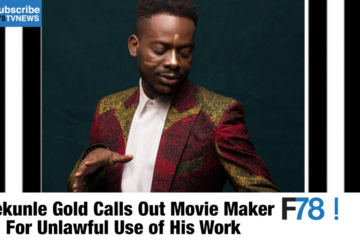 To Danfo Drivers, Tekno should’ve told them what they wanted to do with their song and collaborated with them to achieve it rather than just going ahead to do so without a permission from them or any royalty to them. 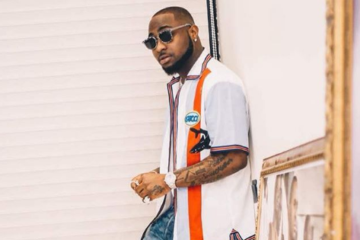 These words and the melody are very different from Tekno’s “Jogodo” with the similarity found in just the word “Jogodo”. 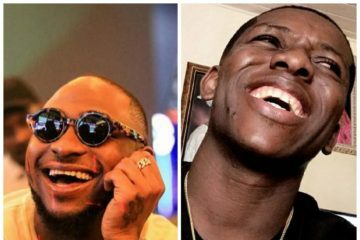 That can’t be said for Danfo Driver’s “Kpolongo” because with this song, Tekno took the beat and melody but swapped the name for Jodogo. 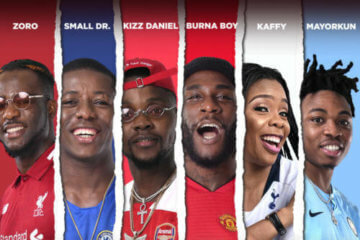 While searching for the song, we were surprised to find out that the title of Danfo Drivers and Tekno’s songs are different but then again, the Duo are not talking about the title, they’re all about the recreation of their song but with another name entirely and that for them is a no-no. 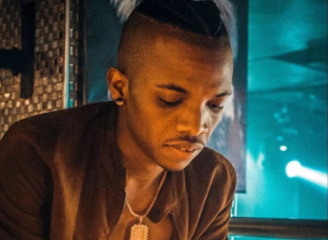 Tekno seemed to have been trying out a form of musical hybridity on this one, swapping names and sound from one artiste to another, guess he didn’t know the song will come out this great and he probably didn’t know he’ll release it just as he didn’t know he’ll promote the song for them to see and people to even enjoy, but what we wish he had known better was to have met with the artistes involved and reach an agreement with them because we wouldn’t be surprised if Professor Linkin shows up to demand his own royalty. 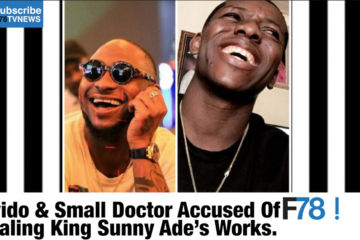 No comment has been made by Tekno yet but do you think Danfo should be angry with Tekno or Professor Linkin should join the anger parade?